Website can be built in different way. Coding HTML as it depends upon the types of website. 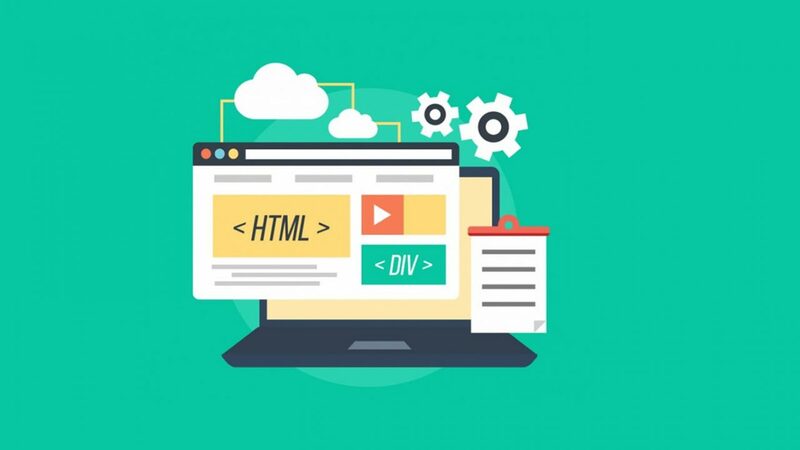 The 15 reasons to build your website with HTML.